Along with the members of Holy Redeemer Catholic Church I welcome you to our parish. As a parish community we hope to sustain and strengthen your Catholic faith. If you are looking for a Catholic parish, I hope you will visit us either at Holy Redeemer Church, 44 Highland Avenue, Chatham or during the summer months at our chapel Our Lady of Grace, Meetinghouse Lane at the intersection of Main Street (Rte. 28) in S. Chatham. I hope you find our website informative and helpful. We hope that it will be the first place you turn to learn more about the Catholic Church and its activities here in the Chatham area. Since 1915, Holy Redeemer Catholic Church has been serving the Chatham area. Our parish is located in the Town of Chatham at the “elbow” of Cape Cod. Our main church is located in the center of Chatham right off Old Harbor Road (Rte. 28) and we also have Our Lady of Grace Chapel in S. Chatham. We are a parish that brings the presence of Jesus Christ into our community by proclaiming glad tidings of the gospel and its saving message into the world. If you have not yet visited our parish I invite you to attend one of our Masses. 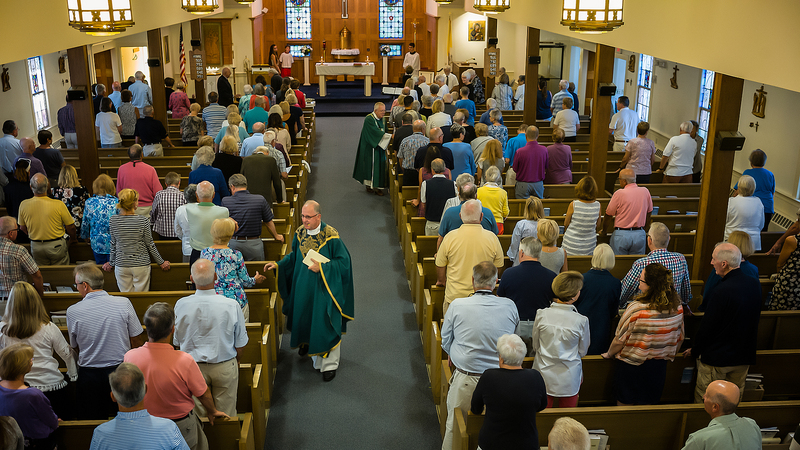 For over 100 years, Holy Redeemer Parish has been a hospitable community sharing the challenges and joys of the Gospel of Jesus Christ and the Catholic faith with our neighbors. Every time we gather, we pray to be renewed by the Holy Spirit to share God’s gifts of time, talent, and treasure with the world so that all can experience the abundance of life in Jesus Christ. If you are in the Chatham area we hope you will visit us. Please feel free to contact us if we can be of any assistance to you or your family. If you live here we hope you will find us the church you can call your spiritual home. 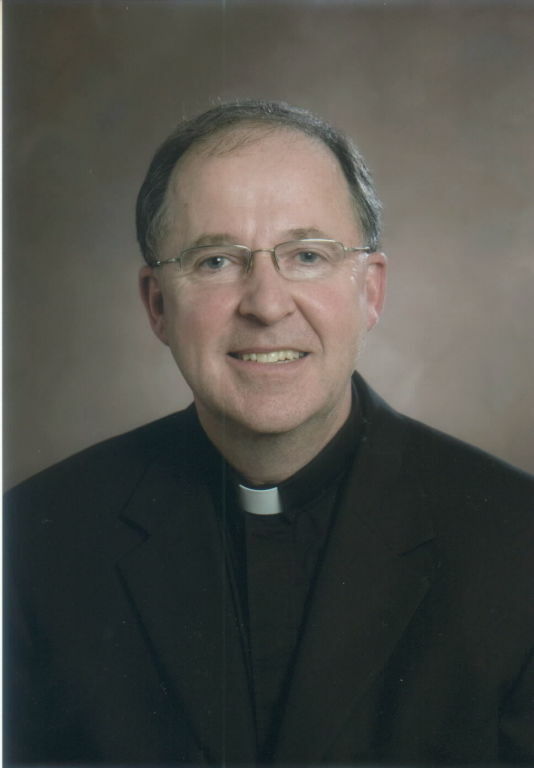 I encourage you to become an active member of our parish. I hope you will come to worship with us on a weekly basis and become involved in our ministry to the Holy Redeemer community. If you are one of our many visitors to the Chatham area please know you are welcome here. We hope we will be your away from home parish. If you have any questions please do not hesitate to contact me or one of the parish staff. We are here to be of service to you. We look forward to sharing the Catholic faith with you and your loved ones.